Experience deep meditation made easily accessible by one who has devoted her life to spirituality. 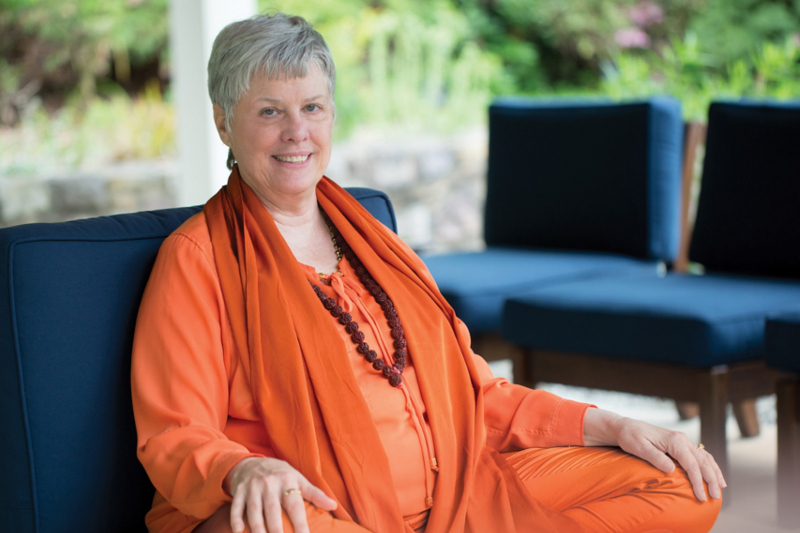 Swami Nirmalananda is a monk in the ancient Saraswati order, who shares her incredible knowledge in a personal way through her humour as well as her caring presence. 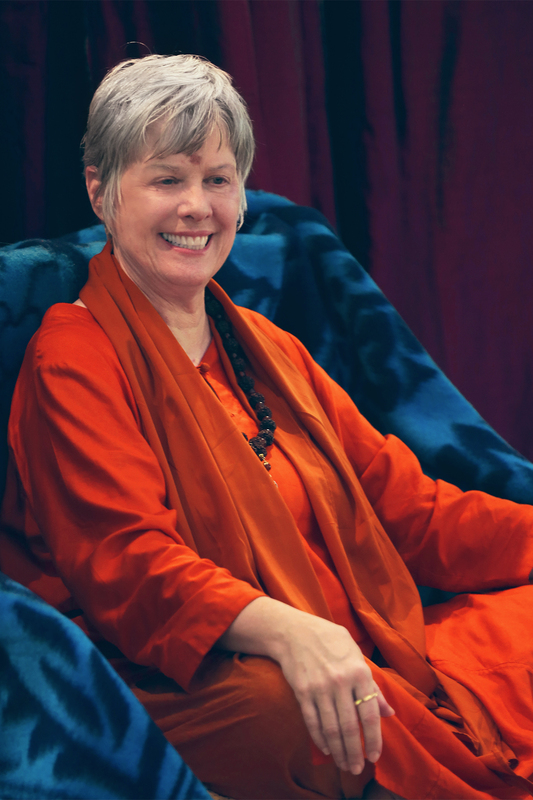 Her satsang program includes a discourse as well as group chanting and meditation. If you are new to this approach, she makes it easy for you. Her programs are always wonderfully deep, supportive and life changing. Allow her to show you the truth of the highest teachings, as she guides you to the experience of your own Divine Essence.